Courses that will give you the skills to succeed in the industry. 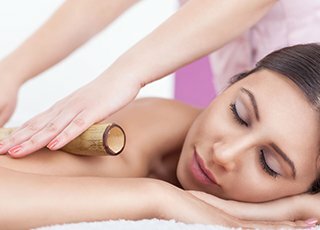 Gain professional industry qualifications in Massage and Holistic Therapies. Training in small, friendly classes whilst benefitting from expert tuition. Affordable training that will give you the opportunity to quickly increase your earning potential. Follow a career that you enjoy and are passionate about. Work in a spa environment. Be able to run your own business with a great earning potential. 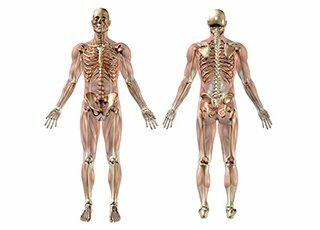 Grow your knowledge and understanding of how therapies are beneficial to people. 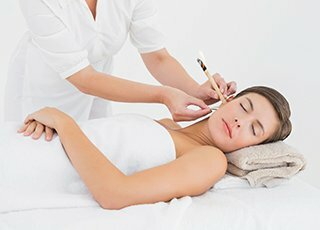 As the link between traditional and complementary medicine forges closer together, there is a growing recognition of the value of complementary therapies in our health care system and an increasing need for complementary therapists to help make our health care system more ‘holistic’, with more choices for the individual. . With this brings a growing demand for highly qualified practitioners in the field of complementary therapies. The increase in stress levels has been a major factor in the explosive interest in complementary therapies from the public. Magazines and newspapers are full of testimonials from individuals who verify that therapies such as massage, aromatherapy and reflexology have helped them with a multitude of problems: backache, headaches, migraine, arthritis, digestive problems, high blood pressure to name but a few !